Carnations are a traditional expression of love and devotion, and a favorite with European gardeners because they have a rich fragrance and timeless, long lasting beauty. 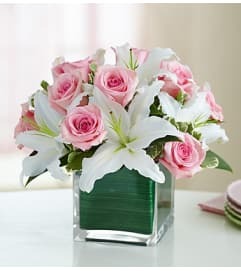 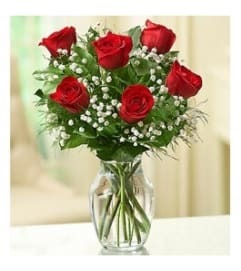 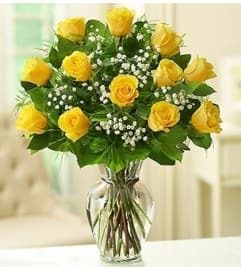 Let us deliver a dozen stems beautifully arranged in a glass vase to send your heartfelt expressions and a lasting sentiment that's sure to be a delight. 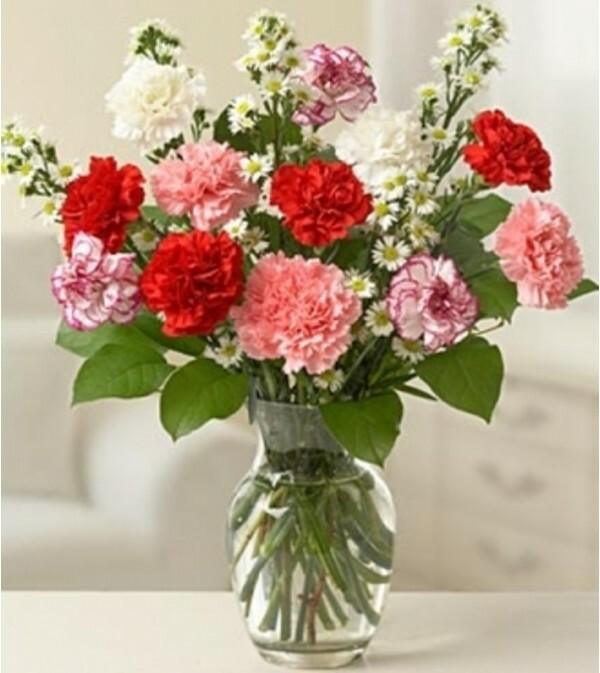 One dozen of the freshest carnations in assorted colors, beautifully arranged in a glass vase.